Only two years into her role as Managing Director, Louise knew that Setec had, by this time, developed a detailed and solid understanding of power supplies for slot machines. An opportunity for further US customers in the gaming industry beckoned. The year was 2006. Louise arranged a trip to Las Vegas with the purpose of building relationships, visits to casinos and small gaming companies to make connections. Cleverly positioning themselves at G2E, the global gaming show in the same year, led to new customers, such as WMS, who commissioned Setec to design and manufacture a unit for their machines. 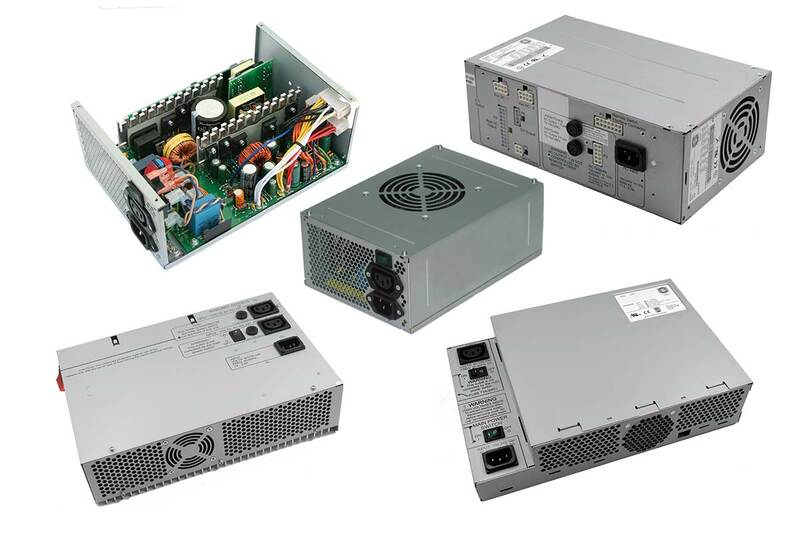 More USA customers were welcomed the following year, when Setec offered a standard power supply for Gaming. The business was also shortlisted for Emerging Exporter of the Year Award. Setec also welcomed back ResMed to their customer base. The company provided a complex, efficient and low-power unit for ResMed’s sleep apnoea machines. 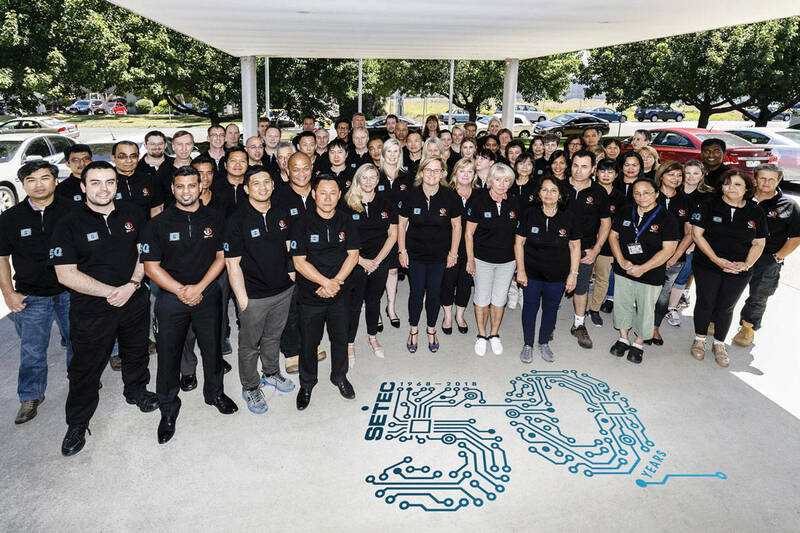 Setec continues to be a leader in the design and manufacture of power solutions for the global slot machine industry where we empower our customers competitive edge through innovative and reliable solutions. 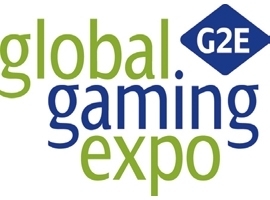 Louise is heading over to G2E @Global Gaming Expo in October this year.